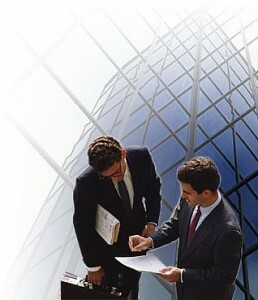 Vandermade works to your advantage in the search for purchasing commercial property. Since we do not give special preference to any seller, brokerage firm, or particular listings. Vandermade negotiates in the best interest of the buyer’s behalf and will get you the best deal!